Your home is important to you and that makes it important to us and we believe your home should be beautiful inside and out. That’s why we offer the best service and high end products for all of our interior projects. Our crews and project managers are specially trained for interior work to ensure that you feel comfortable as we work inside your home. 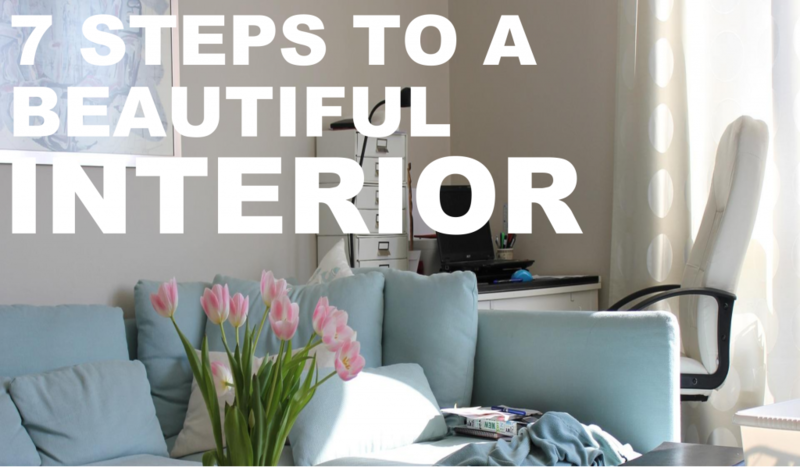 Don’t let the stress of another interior painting project get to you; follow these steps and see how quick, easy, and painless interior painting can be. 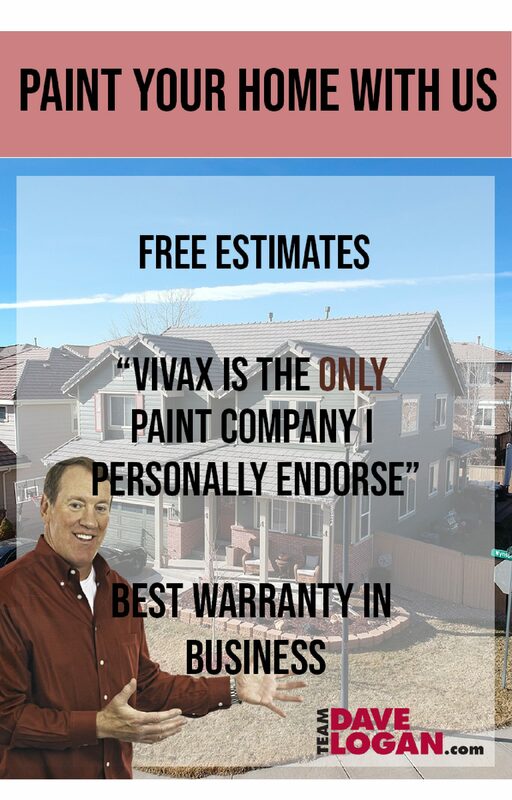 We also service: Boulder, Longmont, Colorado Springs, Peyton, Manitou Springs, Fort Collins, Loveland, Windsor, Frederick, Firestone, and Greeley.